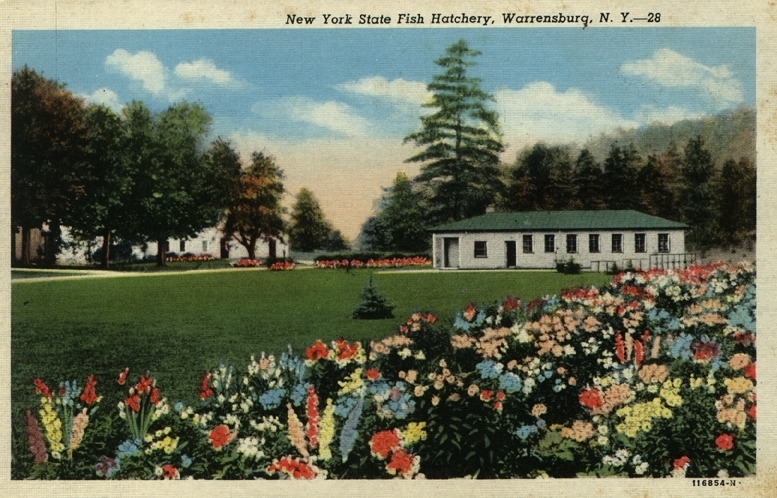 The Warrensburgh Historical Society was founded in 1973 and is incorporated under the Laws of the State of New York. It holds a permanent charter granted by the Board of Regents, Education Department of the State of New York, granted on October 28, 1977. Sandi Parisi, the Warrensburg Town Historian is committed to discovering, preserving and disseminating the history of Warrensburg and to acquainting others with the rich heritage that has helped make Warrensburg what it is today. In an ideal healthy community, people can walk or bicycle to their destinations, physical activity opportunities are safe and accessible, inviting and commonplace, and healthy food is readily available. 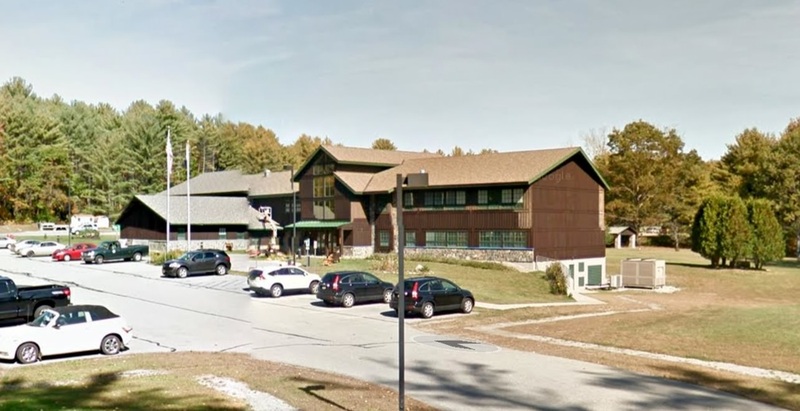 The Health Promotion Center of Glens Falls Hospital is working towards this ideal through the Creating Healthy Places to Live, Work & Play (CHP2LWP) Community initiative. 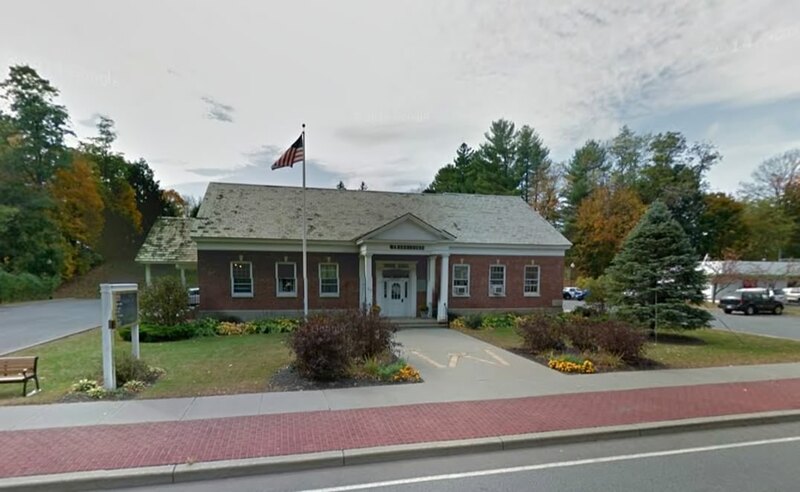 Chartered in 1901 to serve the communities of Warrensburg and Thurman, NY the Richard's Library is located at 36 Elm Street in Warrensburg, NY. 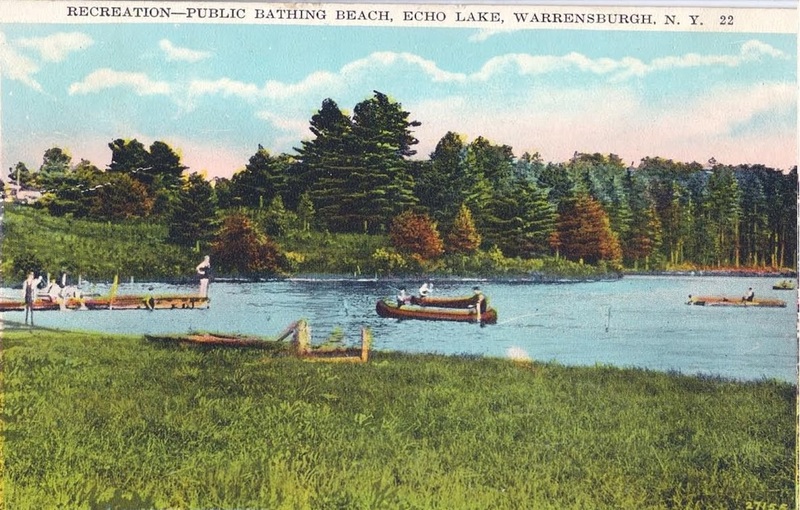 In 1984 Warrensburgh Beautification Inc., WBI, a non-profit organization, was formed to preserve, revitalize and beautify the Town of Warrensburgh. In 2011, with the help of Glens Falls Hospital’s Creating Healthy Places to Live, Work & Play initiative, the Town of Warrensburg, Warrensburg Central School District and Warren County, partnered to formalize the mountain as the Hackensack Mountain Park & Recreation Area, complete with a designated trail system for year round recreational use, public parking areas and this informational map brochure. Seven Bed and Breakfasts grace this quiet and historic town located in the foothills of the Adirondack Mountains, minutes from Lake George in Upstate New York. Tree-lined streets and country byways, a historic water-powered mill district, antique shops, and fine restaurants offer a relaxing retreat from a busy world. 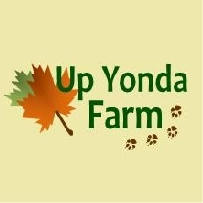 Up Yonda Farm offers 73 acres with a spectacular view overlooking Lake George. Public nature programs on a variety of topics are presented year round. Natural history exhibits featuring a diorama with native mammals and birds are housed in the museum. Watch for wildlife outdoors as you hike along one of our woodland trails. There are perennial gardens, including a butterfly garden from June to September. Special programs for schools and groups are available by reservation. Building a Business Community on Traditions of Trains, Trade, and Tourism. Thurman Station Association actively promotes the community of Thurman, NY, by sponsoring events and projects to publicize the town and the products, services and entertainment offered here. TSA particularly seeks ways to involve the Thurman Station and the Saratoga & North Creek Railway in those efforts, hoping to create ways for the towns surrounding the station to draw train travelers to the first Wilderness heritage Corridor. The town has a proud tradition of trade and tourism centered around the railroad. 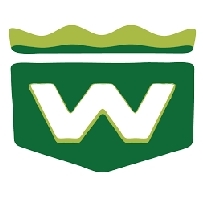 Warrensburg has three parks and a town recreation field. Contact the Town Office 518-623-9511 if you would like to use the pavilions for private functions. the fish hatchery offers self-guided tours of brook and rainbow trout, as well as Atlantic salmon. Other amenities include a picnic area with pavilions and grills, public rest rooms, a small playground for children, sports facilities for basketball, softball, volleyball and horseshoes, and canoe access to the Hudson River.